"Being pro-European does not mean being anti-Russian"
Exit polls have him winning with just over 58% of the vote compared to around 35% for his opponent, Tsetska Tsacheva, the candidate of the ruling centre-right GERB party. But Bulgaria is now facing months of political instability. 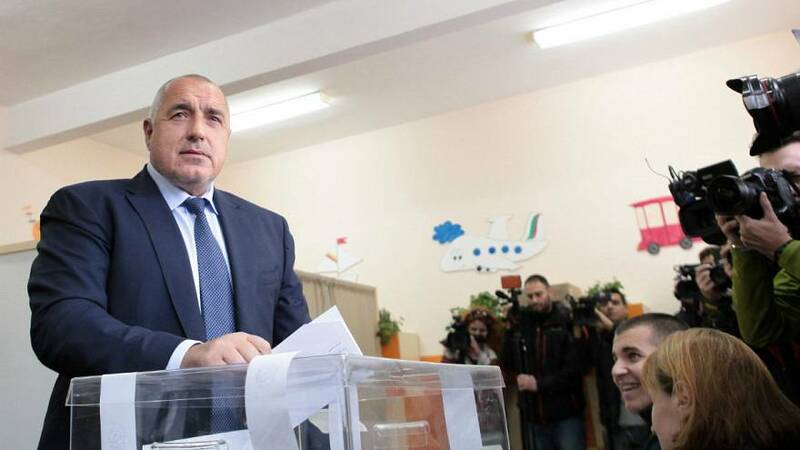 The country’s centre-right Prime Minister Boyko Borisov has promised to quit sparking the likelihood of an early election followed by months of difficult coalition talks. Although the position of president is largely ceremonial, he can sway public opinion and send legislation back to parliament.